This model is 188 cm and wears a size M. Their chest measures 104 cm and the waist 81 cm. Your workout dedication gets you up early and out the door. 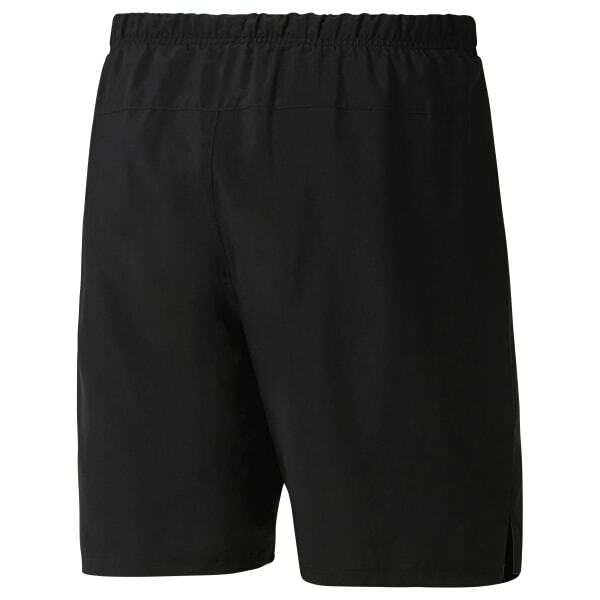 These shorts keep you comfortable on morning runs or gym workouts thanks to a mesh gusset and inner brief that allow ease of movement. Speedwick technology wicks sweat away from your body. For nighttime efforts, the reflective details add visibility and safety.